In the past few days we’ve seen a surprising amount of new information coming up all around the upcoming launch of the newest Samsung flagship phone – the Galaxy S7. In this post I will walk you through all the latest information about what it will look like, what features it will come with and how it will compare to the current Samsung Galaxy S6. Much like its predecessor, the Galaxy S7 will launch in early April 2016. The announcement will happen during the Mobile World Congress in Barcelona, which will take place between February 22nd and 25th. After that, Samsung will need at least a month for promotion, distribution and preparation for the big launch. This timeline corresponds with a recent leak of an internal company presentation at T-Mobile, which took place on December 9th 2015. As you can see in the image below, we can expect four different Samsung Galaxy devices to be announced and prepared for launch. The first devices to launch will most likely be the Samsung Galaxy S7 and S7 Edge, followed by the S7+ and S7+ Edge. Let’s be a bit more conservative here for a second. Nobody wants another hype that Samsung will fail to live up to. Below you will find a 3D CAD render of the upcoming Galaxy S7. We will discuss what’s wrong with it later. As you can see in the video, the design comes VERY close to the Galaxy S6. This 3D render also shows a good ‘ol microUSB port, instead of the new industry standard USB-C.
What’s bugging me most is the idea of Samsung actually waiting for another year before implementing the news USB standard in their flagship devices. If we try to stay very conservative when thinking about the upcoming Galaxy S7, this could very much be an accurate render. So, in the end, we will be left with the exact same outer shell and improved hardware under the hood. Let’s have a look at what will change on the hardware side of Samsung’s new flagship phone. It’s unlikely that Samsung will make any improvements to the display this time. We will still see a Super AMOLED panel at a 1440×2560 resolution on the Galaxy S7 base model. 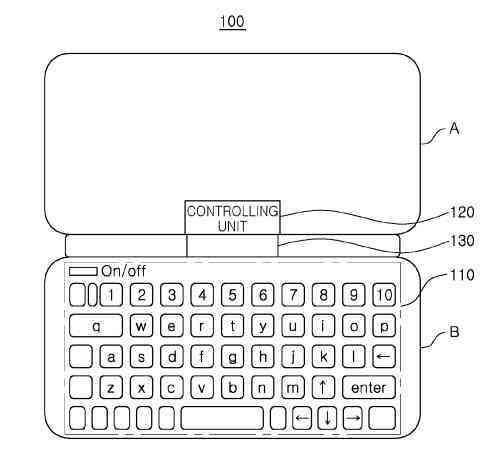 However, Samsung submitted a patent application dated April 9th titled “Touch input in electronic devices” (translated form Korean). The patent indicates that the Galaxy S7 might have some sort of Force Touch or 3D Touch features, similar to what we have seen in the latest generation of iPhones and MacBook Pros. A parent pattern in the US shows that the force touch application will likely be used in combination with the built-in keyboard. If you want to have a look at the patents yourself, go to the official website of the Korean Intellectual Property Office and search for the patent numbers from below the images. It’s patent time again! On October 30th this year Samsung submitted another patent to the Korean IP Office. This time it’s all about the camera though. Naming the patent BRITECELL, Samsung kind of gave away the gist of the patent, even though the full text is not available yet (application received, pending). So what is BRITECELL? Digging deeper into the list of related items and code classifications inside the patent itself, I discovered a seemingly wide range of improvements that Samsung is planning for its built-in cameras. The ones that stood out most were application codes in the areas of optical lenses, software, LEDs and image sensors. 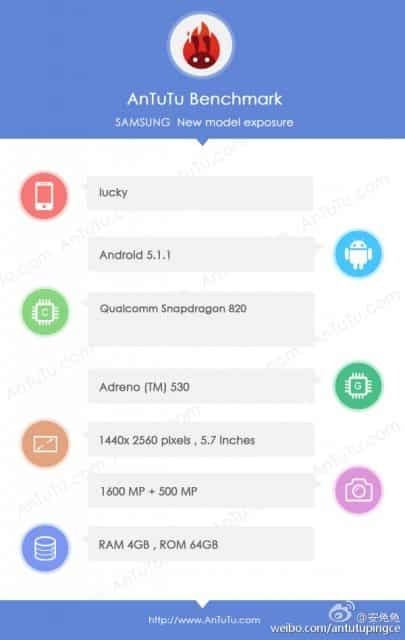 Give this information we can see that Samsung is planning to keep the #1 position for the best mobile camera out there. However, since the patent has just been submitted a few months ago, I’m not sure whether Samsung will be able to add all this new technology to the upcoming generation of Galaxy devices. The best (educated) guess is that the Galaxy S7 will feature a 16MP rear and 5MP front camera with a slightly larger sensor to increase performance in low light, keeping us waiting for the S8 line of Samsung flagships coming in 2017. Again, to have a look yourself, enter the Patent number in the search box on the Korean IP Office’s website. Some sources also say that the Galaxy S7 will come with a micro-SD card slot. I highly doubt that. Samsung will not revert to an “old” standarg after releasing a Galaxy S6 with 128GB of storage. 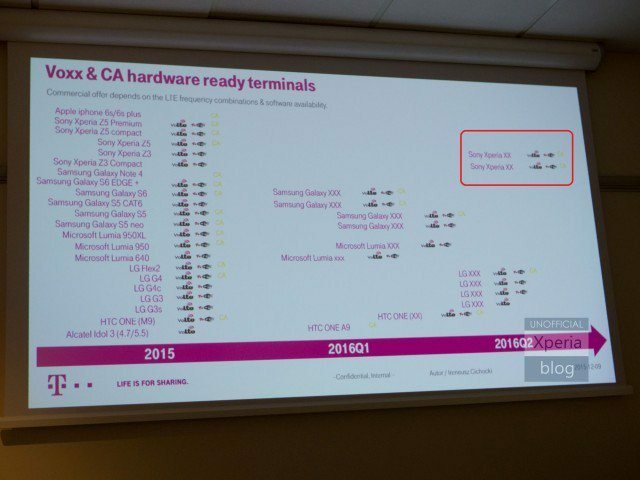 Below you will find a small table comparing the upcoming Galaxy S7 with the previous generation flagship. This post will be updates as soon as we get more information, so stay tuned.